Devon Surgi-Mark markers a used to identify instruments, specimens and other objects within the sterile field. 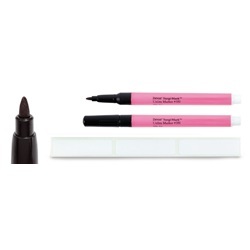 Sterile, single-use utility marker with non-smearing, fast-drying, non-toxic black ink. Includes 9 labels. Comes 25 per box.